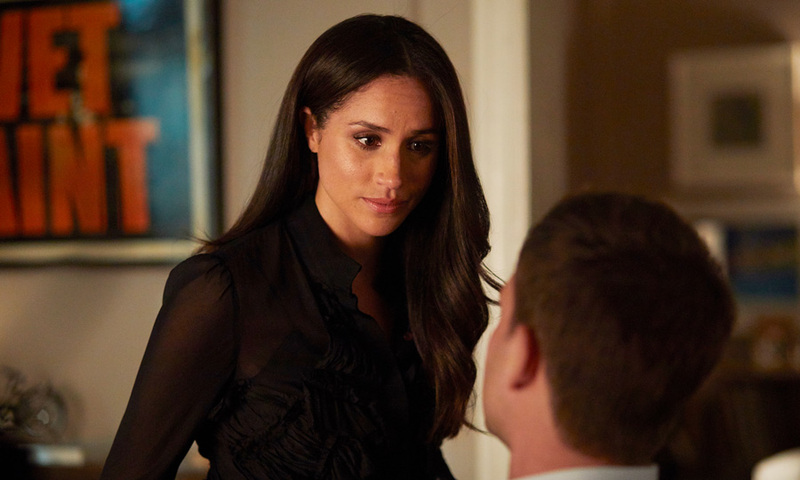 Will Meghan Markle reprise her role as Rachel Zane for the final season of Suits? Rumours are rife that Meghan Markle will reprise her role as Rachel Zane for the final season of Suits. 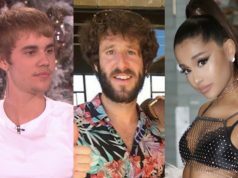 Earlier this week, it was reported that the legal drama will come to an end after it’s ninth season – sparking rumours that former cast members will return to the show, to mark the end of an era. Despite the demand for Meghan to return, The Sun has reported that the Duchess of Sussex will not be reprising her role – as she focuses on her new life as a prominent member of the British Royal family. Aaron also slammed claims that he wanted to tempt Meghan to return to the show by paying a huge fee to charity. “But as far as the original people coming back, including Jessica (Gina’s character), we’re so early in the season that we haven’t formulated what we want to do, so we can’t reach out to people before we know what we want to do,” he added. 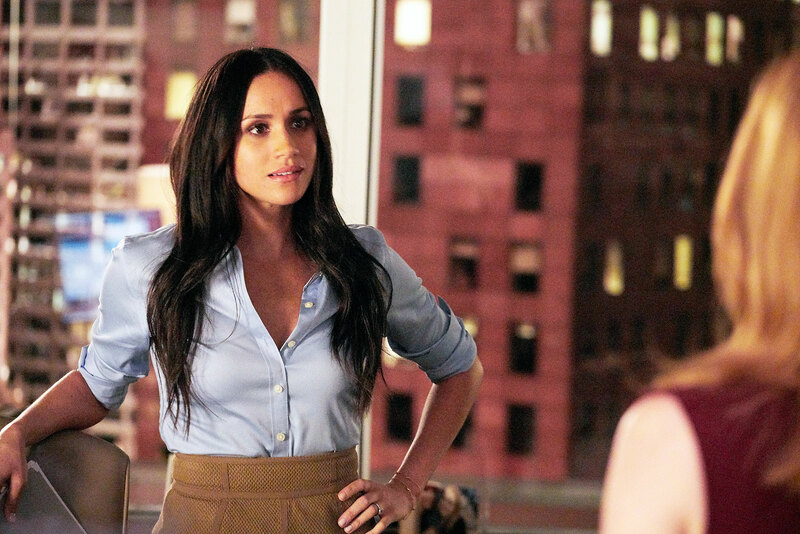 Before she got engaged to Prince Harry in 2017, Meghan starred in seven seasons of Suits, after joining the show in 2011.